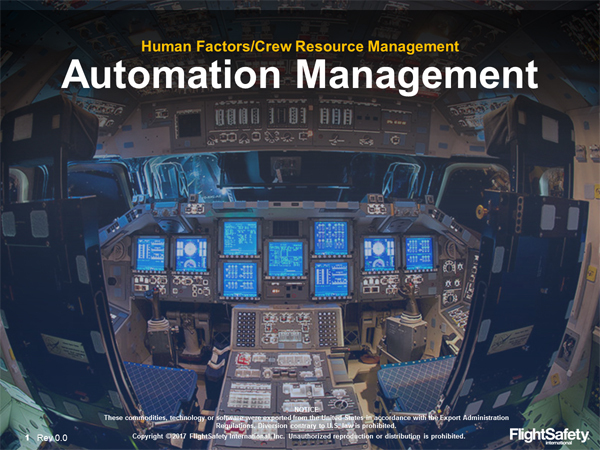 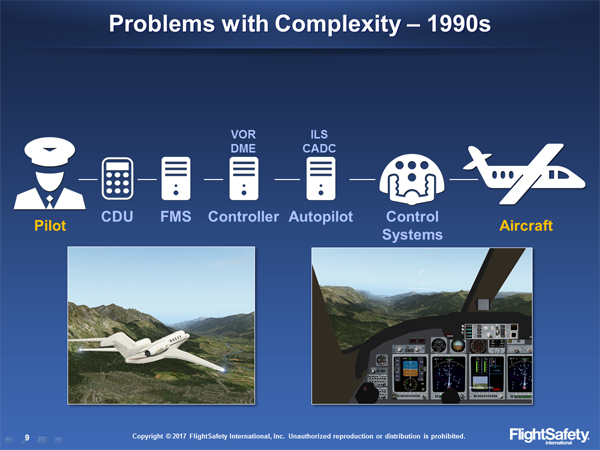 FlightSafety’s Human Factors / CRM Automation Management course is designed to teach students about the need for automation management, flightpath management, and the effective use of automation management techniques. 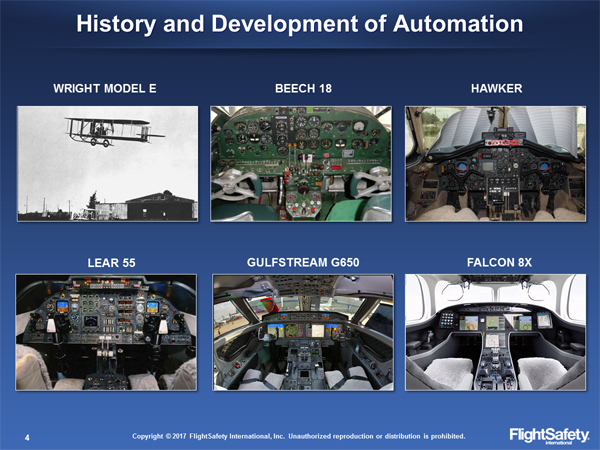 This two-hour FAA-approved course explores several case studies involving automation management to improve learning outcomes. 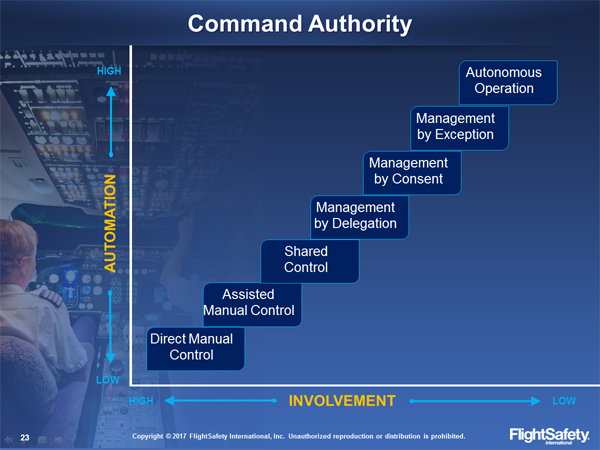 Have the benefit of live interaction with our knowledgeable instructors with the convenience of training from any computer with an internet connection.